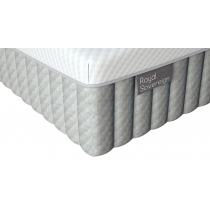 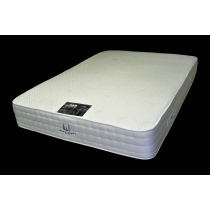 At North Wales Beds we offer a wide variety of latex products from leading brands such as Dunlopillo, Silentnight, Relyon and Sealy. 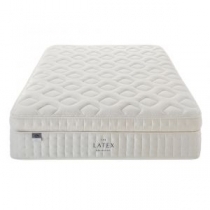 Latex foam is a spongy material produced from either natural or synthetic rubber, Latex is durable, environmentally friendly and, when used in mattresses, instantly responds to the natural contours of the body. 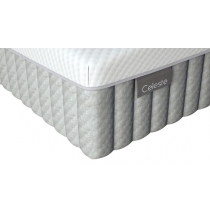 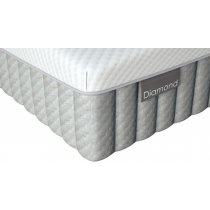 For comfortable sleep, you need a responsive surface for pressure relief and appropriate support for your spine and your shape. 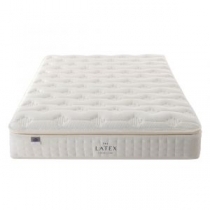 Natural latex foam is so versatile it can meet all of these needs.